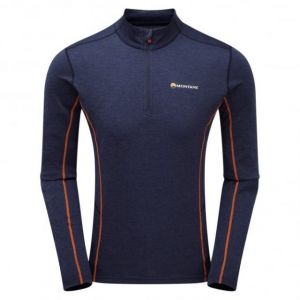 Visit Terramar's Men's	Thermolator II Crew page. CLOSEOUTS . 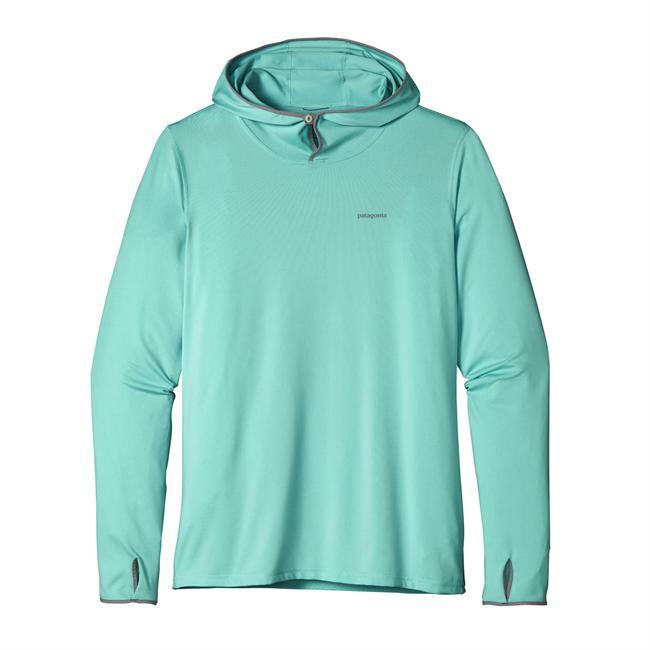 Boost backcountry performance in cold weather with Terramar's Thermolator base layer top. 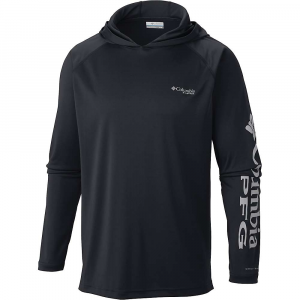 It features a midweight blend of micropolyester and spandex with moisture-managing EC2and#174; quick-dry technology for soft comfort, excellent stretch and top-notch temperature management. 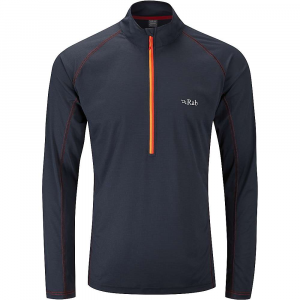 Available Colors: BLACK, LODEN, INDIGO, DARK LODEN, HEATHER GREY, MILITARY BROWN. Sizes: S, M, L, XL, 2XL. 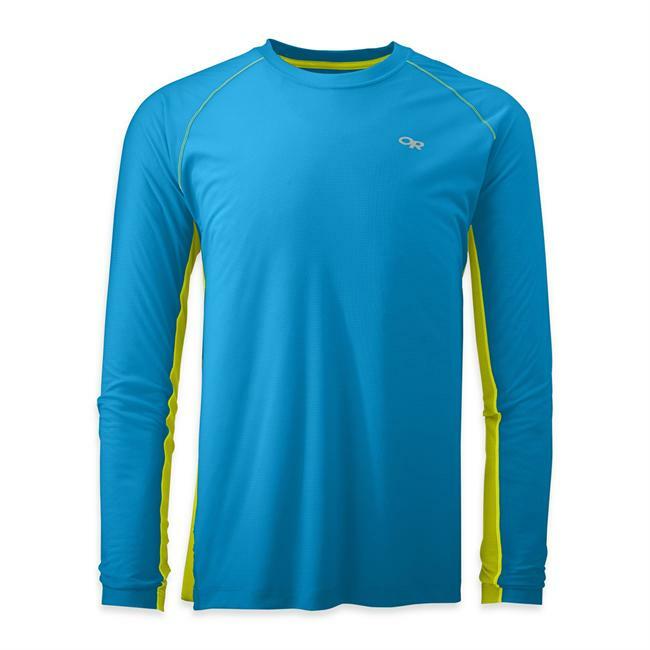 A midweight, extremely comfortable, brushed polyester spandex shirt with four-way stretch for unrestricted movement, Body Sensors fast-drying properties and mesh ventilation panels. 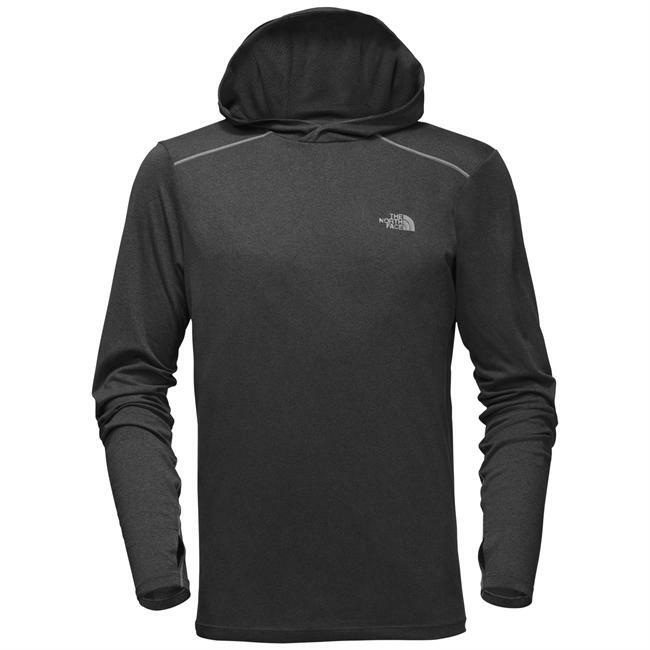 The Terramar Men's Thermolator II Midweight Crew Shirt is great as a base layer for biking, hiking, or skiing, or as a stand-alone piece.Constructed of 86% micro polyester, 14% spandex stretch jersey.ec2 Qwik-Dri Thermoregulation Comfort Technology is an electrostatic process that allows for moisture movement without the garment touching the skin.360 four-way stretch jersey knit construction allows unrestricted movement.Brushed surface creates additional air-trapping warmth, breathes well, and dries fast to enhance moisture transport.Anti-microbial treatment for odor control.ZVP Zone Mesh Ventilation Panels; mesh back panel help manage moisture and regulate body temperature, especially when wearing a pack.Crew neck.Set-in sleeves.Flat seam construction for comfort and durability; soft and non-chafing next to skin.Fabric provides UPF 25+ sun protection, shielding skin from harmful ultraviolet rays.Drop-tail hem stays tucked in; increased coverage for active sports.Tagless to feel soft against your skin.Designed to meet your performance level; for wear in cold to very cold temperatures with low to medium activity.Import.